Life is full of emergency situations that we can’t prevent. The good news is that we can prepare for them. If your loved one is faced with an emergency, you, being a caregiver must be ready to respond strategically. This is why it is very important to be prepared for how to act when presented with a critical situation. With the proper training, you will be able to handle emergencies with poise and success. Contact details: Make sure that you have a detailed emergencies contact details list of other family members and doctors along with multiple ways to reach them. List of allergies: If the caretaker has allergies, it is critical to spell them out for them for you in written list. Make sure that you know the medicines your caretaker needs if they have allergic reactions. You should clearly designate the place for all allergy medication so that at the time of emergencies you will have easy access. Keep your voice level even. This will help you to stay calmer, and will also help people around you stay calm. Do not move your care recipient excessively, especially if he/ she has fallen. 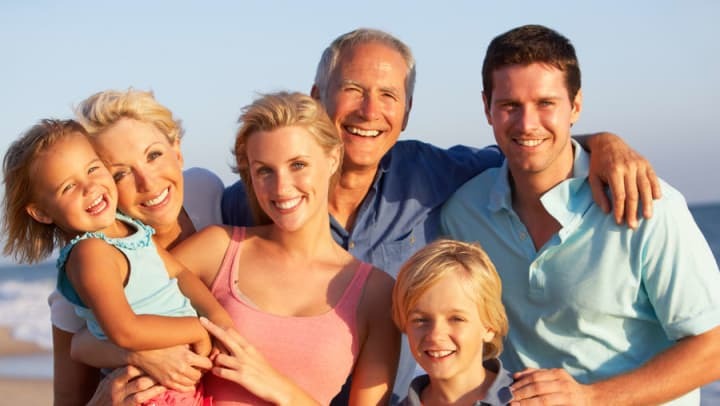 Non-medical emergencies: At the time of natural calamities like earthquake, flood, power outage or some other unforeseen emergency event, it is always a good idea to designate specific location where you can meet the family of caretaker. Remember, emergencies do not have to result in panic. You and caretaker can meet the challenges of a medical or non-medical emergency efficiency as long as you prepare your response. Once you are properly trained on emergency preparedness, your caretaker’s family members will have much greater peace of mind when they know their loved ones are overall safe and secure with you!